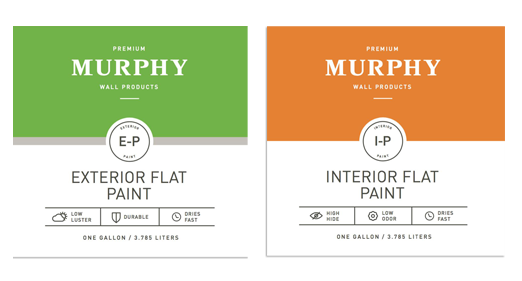 Murphy Wall Products is a leader in the manufacturing of premium paint products. 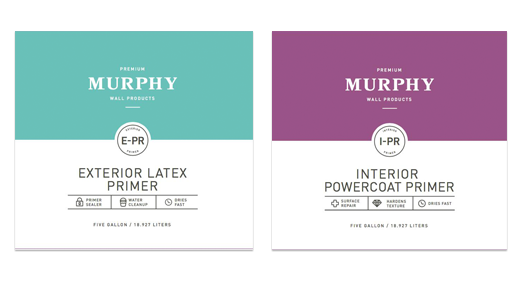 We produce a complete line of interior and exterior paint and primer. 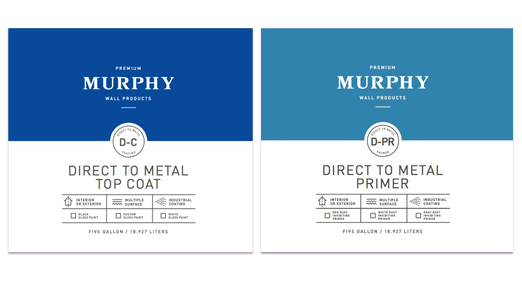 Murphy Wall Products International, Inc.